A Little Bittern (Ixobrychus minutus) was sighted and photographed for the first time in the plains of India. 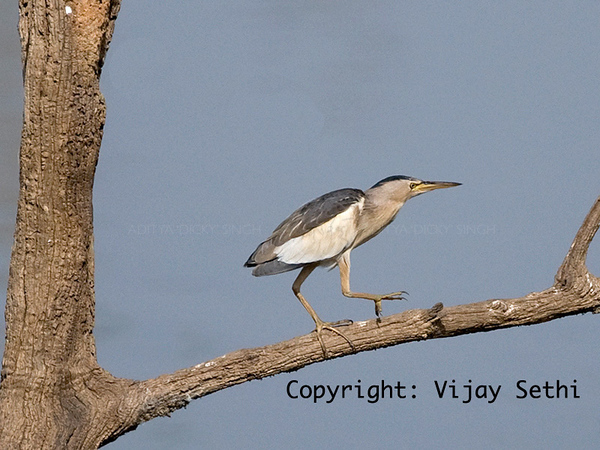 A keen birder from Delhi Wing Commander Vijay Sethi photographed it on the 22nd and 23rd May 2010. He found the bird near Malik Talao in the heart of the park. He was accompanied by local naturalist Salim Ali. 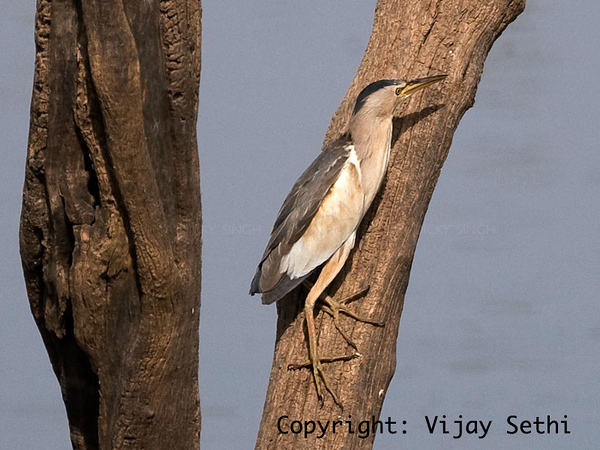 This is the first time ever that this bird has been photographed in the plains of India. Ranthambhore national park, Rajasthan, India. Your work is beautifully dedicated. I am a big fan of Tigers. And I want this animal brighten its future. This is most beautiful wild animal on this earth and your work created a lots of respect for this Animal. But looking at indian situation, the illiterate and narrow minded people never understand the beauty of this Animal. And it has led this animal to be rare one on this earth. Hope this animal flourish its future again on this earth. Very interesting and paves the way for future sightings. Was it seen by anybody this year?